The wait is finally over! 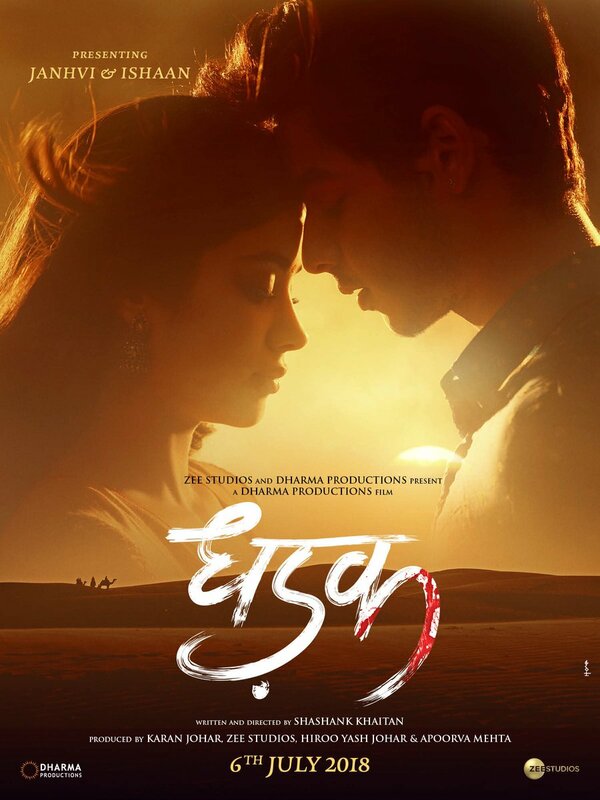 Dhadak movie first looks and images released by Karan Johar. This is an upcoming romantic drama film directed by Shashank Khaitan and produced by Karan Johar. 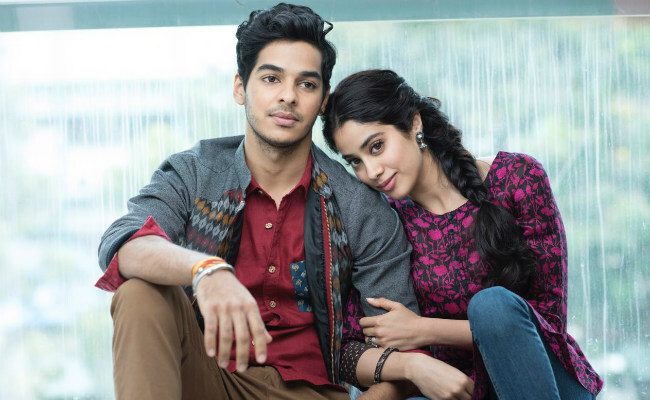 Ishaan Khattar and Janhvi Kapoor are playing the main lead role. Both are debuting in Bollywood by this film. The film is produced by Dharma Productions and Zee Studios. This film is a remake of popular Marathi film Sairat which was released in 2016. This film is going to release on a date 20 July 2018. Karan Johar Already shared some First look at this film on Twitter. Have a look! Both are looking innocent and fresh. Check out the first look of the film! 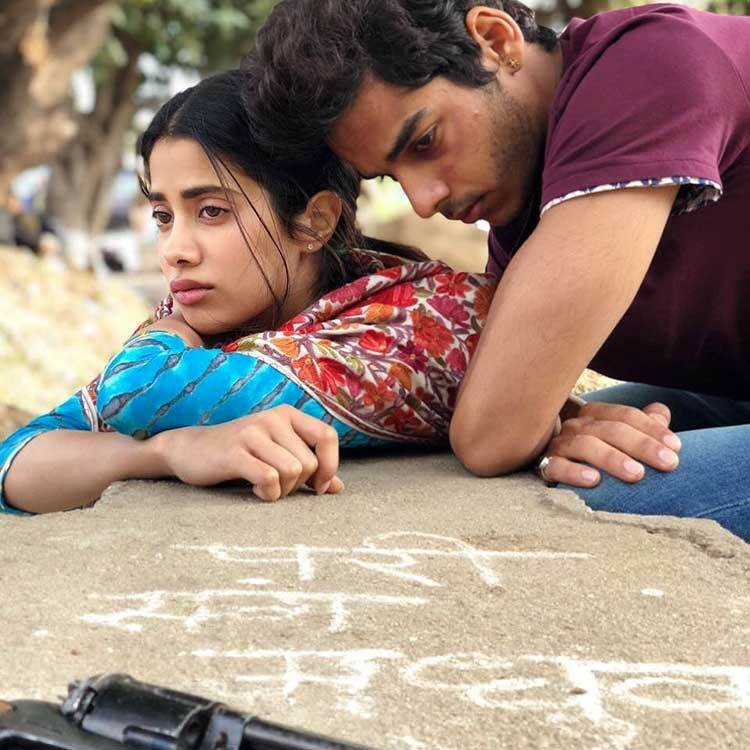 Here are few more images of the fresh pair (Ishaan Khatter & Janhvi Kapoor). Check out those images.